Mac Miller’s autopsy did not provide sufficient answers to his death. Twenty-six-year-old Mac Miller tragically passed away on Friday and despite claims of his death being the result of a drug overdose, reports from The Blast say his autopsy resulted in a “deferred” cause of death. The exact reason for Mac’s sudden passing will be revealed once the toxicology report is complete. The L.A. County Medical Examiner reported to the publication that Mac’s autopsy was completed on Saturday but it will need to be further investigated. When Mac was found at his Studio City home there were no outward signs of abuse and sources told The Blast that it could have been an accidental drug overdose or even a natural death. “Malcolm McCormick, known and adored by fans as Mac Miller, has tragically passed away at the age of 26. He was a bright light in this world for his family, friends and fans. Thank you for your prayers,” his family stated. Mac’s hometown of Pittsburgh, Pennsylvania will be holding a vigil in his honour tomorrow, September 10th at 7 PM. 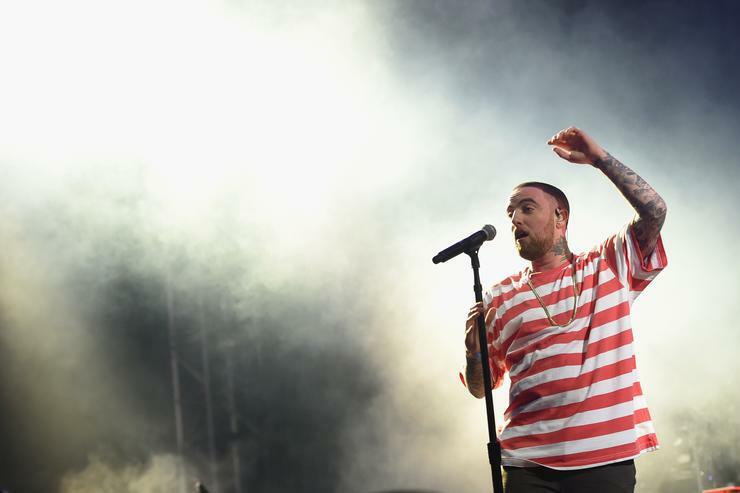 The event will take place at Blue Slide Park, the place Mac named his debut album after, which is a portion of Pittsburgh’s sprawling Frick Park.